Mary Anne Hobbs celebrates John Peel's legacy with highlights from his seventies shows. 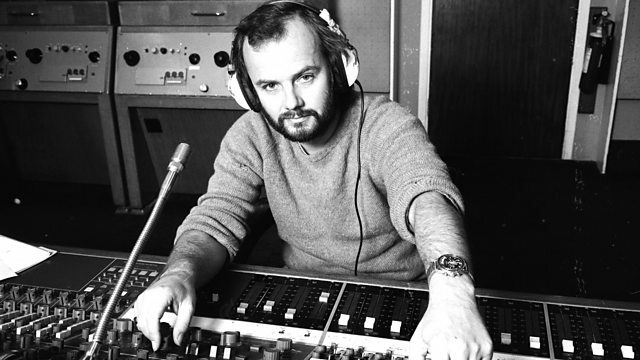 Ever since he came off the pirate ships and joined Radio 1 in 1967, John Peel was a champion of new, exciting and occasionally challenging music like no other DJ. Today BBC Radio 6 Music lives on in that pioneering spirit, with its presenters continuing the passion and love he showed for new music. John Peel was a proud son of Merseyside, and, following the 6 Music Festival in Liverpool, there's another chance to hear the series tracing John's developing musical passions. John's friend and fellow Radio 1 DJ, Mary Anne Hobbs introduces this episode, which includes highlights of John's shows in the seventies. "You never know whether I mean these things or not, do you?" "Best group in the world? Course they are!" "I'm more nervous tonight than I ever have been doing a radio show"
Celebrating the legacy of one of the UK's greatest broadcasters.